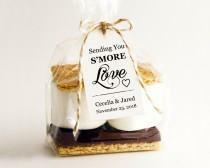 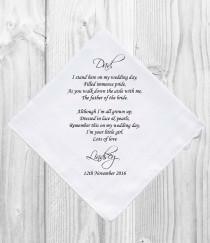 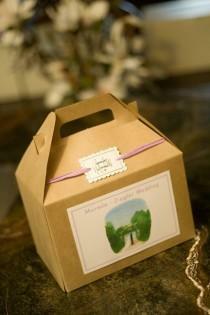 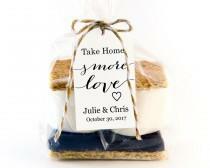 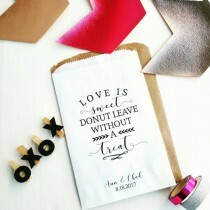 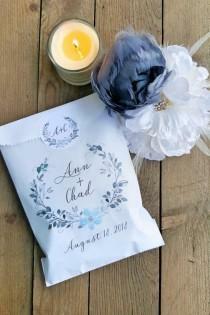 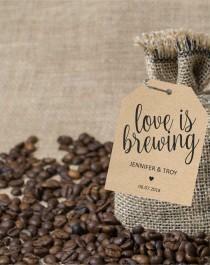 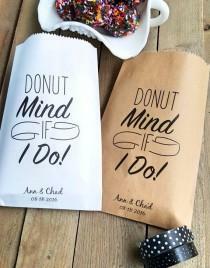 Personalized Wedding Favor bags are 5 x 7 1/2. 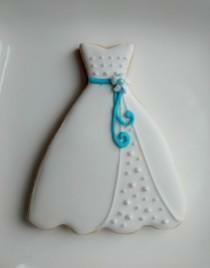 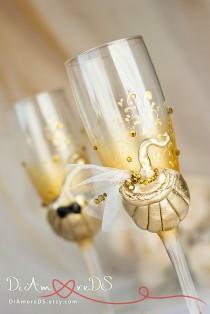 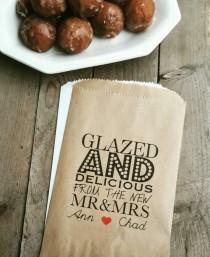 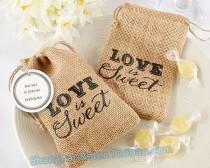 These bags are a perfect size for your special treat for the wedding guests. 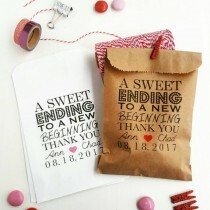 The bags are personalized with your names, date, and heart color choice for your big day! 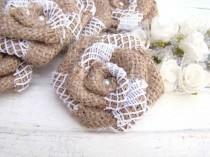 Burlap Flowers Roses - Set of 12 handmade fabric rosettes - Wedding Decor - Flower Ornament - Bridal Wedding - Party Favor - Rustic Chic - Wedding Bouquet This listing is for 12 burlap flower rosettes. 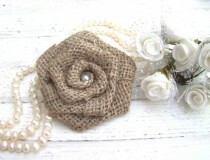 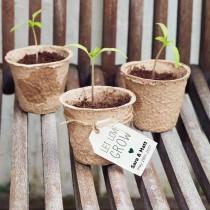 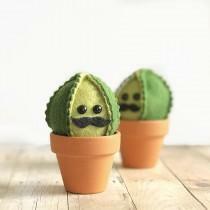 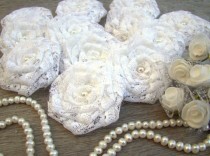 Each flower is handcrafted from natural burlap. 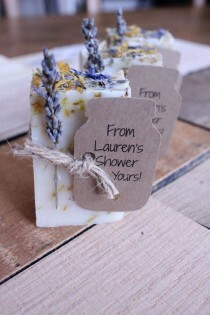 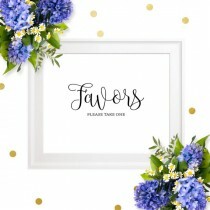 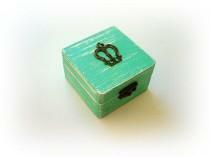 This listing is for Favor Tags with 12 inch Bakers Twine. 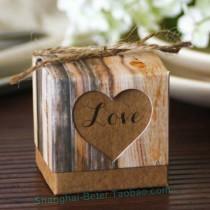 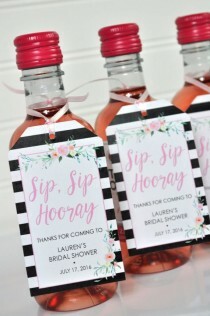 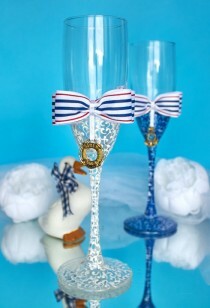 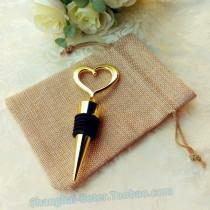 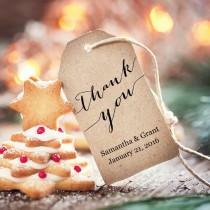 These tags are a perfect way to say Thank You at your special occasion. 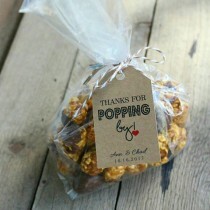 If you would like a different amount please contact me. 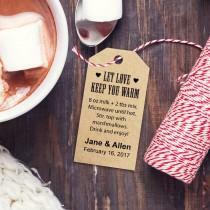 Your pick of Tag Color and Bakers Twine. 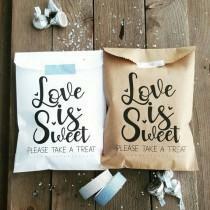 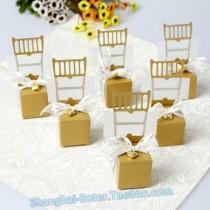 Favor Bags are a perfect touch to your sweet tables for your Celebrations! 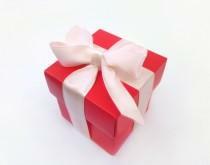 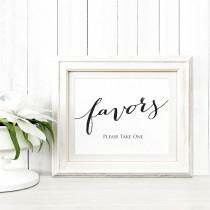 These Favor Bags are available in WHITE only ***This listing is for white favor bags only. 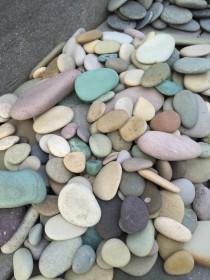 Decorations are for display only. 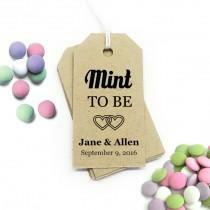 Stickers can be purchased separately*** . 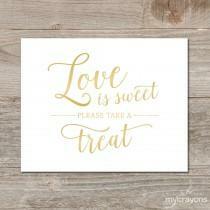 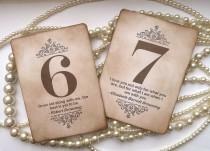 . . . .
Don't buy 10 different signs when you can use one template to create all the wedding signs you need! 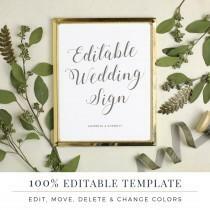 All text and artwork is editable, moveable, color-changeable, and deletable.